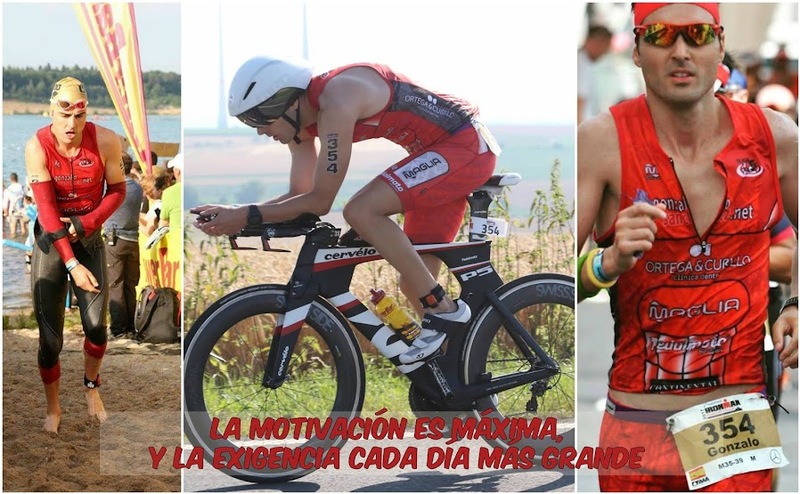 GONZALO SÁNCHEZ Triatleta Ironman: GRAN FIN DE SEMANA: IRONMAN HAWAII WORLD CHAMPIONSHIP 2016. GRAN FIN DE SEMANA: IRONMAN HAWAII WORLD CHAMPIONSHIP 2016. MÁS DE 8 HORAS DE "MEGA-MOTIVACIÓN"